Put our mobile radios to work when you're on the road. 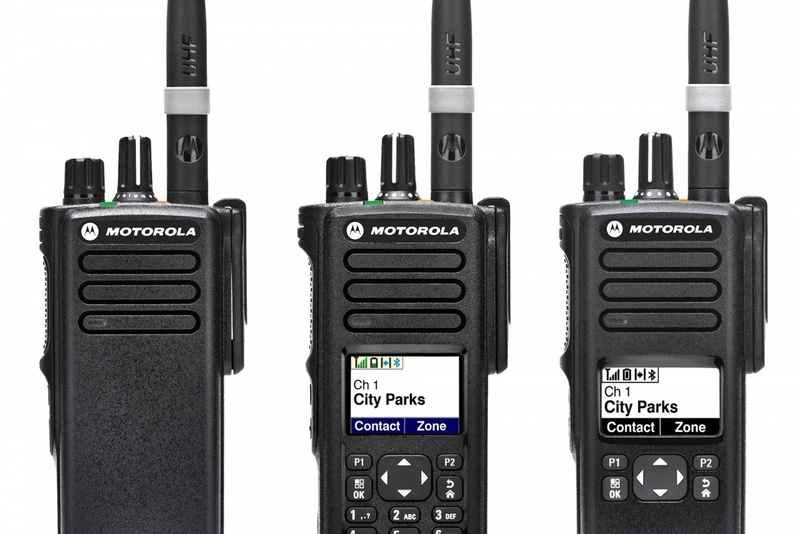 Mobile radios are installed in your vehicle to keep your fleet moving in the right direction. With constant communication from one-to-many, your dispatch will keep your most valuable assets running at full capacity. 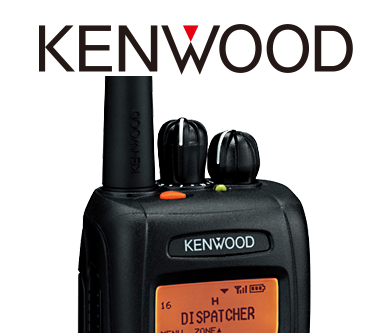 Be safe, efficient and connected when on the go with our portable radios. 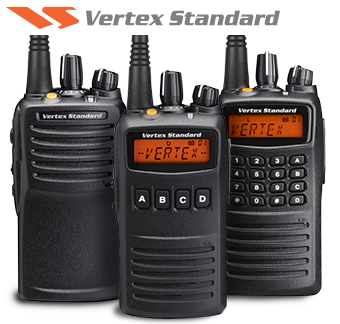 Our selection of portable radios range from no-compromise police radios to sleek business radios to family fun walkie-talkies. Have the confidence of being heard when needed most. 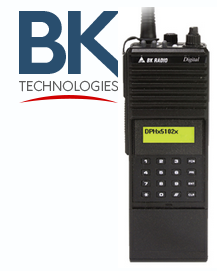 Mission-critical radio products, purpose-built for First Responders and other operations who cannot compromise safety. It's paramount that our officers can focus on the mission, be heard and stay safe.